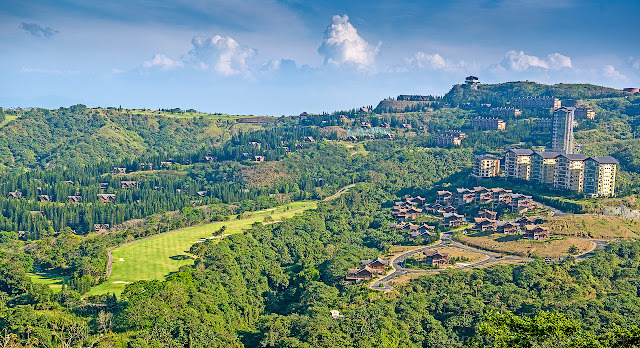 For over two decades, Tagaytay Highlands has evolved from a mere weekend escape to an unmatched investment through meaningful reconnections with the family – all while being surrounded by splendid nature views and a lush flora and fauna. Alongside this is Tagaytay Highlands’ yearly endeavor of planting trees as part of its lifelong responsibility of upholding a healthy environment for today and for future generations. On the morning of July 15, 2017, executives and employees of Tagaytay Highlands, Belle Corporation and Highlands Prime Inc., together with representatives from the Singaporean, Thai, Myanmar, and Lao PDR embassies, and ACB delegates, planted a total of 335 saplings for this year’s Annual Tree Planting Activity held at the Lagoon Park at Plantation Hills. The event began with the renewal of Tagaytay Highlands’ partnership with the ASEAN Centre for Biodiversity, its reliable and consistent ally in annual tree planting initiatives and in sustaining community efforts to ensure that biodiversity conservation measures are being implemented within the company’s operations. Tagaytay Highlands was recognized by the ACB as its “Friends in Biodiversity” when the partnership began in 2010. Tagaytay Highlands Club President Jerry Tiu, Tagaytay Highlands Club General Manager Claire Kramer, and Senior Vice President for Operations for Highlands Prime, Inc. and Belle Corporation Real Estate Lennie Mendoza with delegates from the ASEAN Center for Biodiversity. ACB Executive Director Roberto Oliva thanked Tagaytay Highlands for partnering with them and briefly discussed the Philippines’ rich biodiversity including the other ASEAN countries. Tagaytay Highlands Club President Jerry Tiu concluded the event with a few words saying, “We cannot compromise nature in our aim to deliver comfort and fun to members and guests. Together with nature, we make you all at home in this wonderful place.” He also reminded the participants that, “It is not the number of trees we plant, but the way we protect and love them that counts. 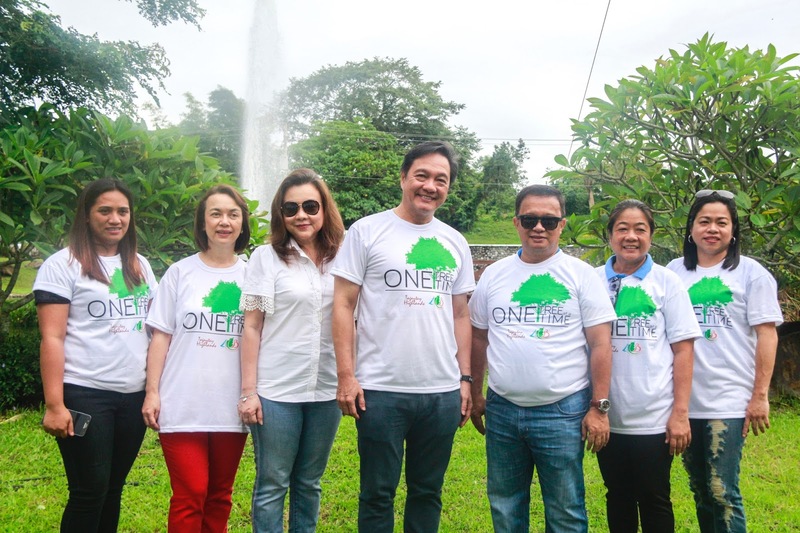 Fifteen years after Tagaytay Highlands founder Willy Ocier made a commitment of planting 1 million trees by 2050, more than half a million has been planted within the mountain resort complex. While the best leisure development in the country thrives to build first-class homes and offer world-class services for the Filipino elite, Tagaytay Highlands’ promise to preserve the finest in nature is also gradually coming into fruition one tree at a time.